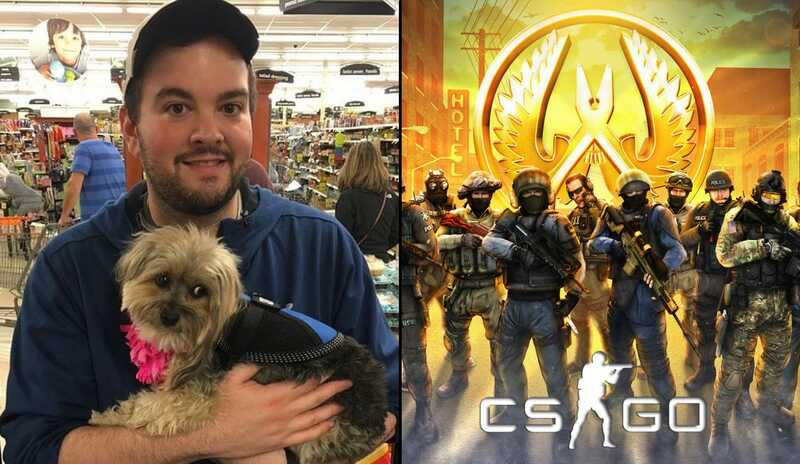 The former Team Liquid and Cloud9 player, Spencer “Hiko” Martin, is back to streaming on Twitch. He parted ways with his last CS:GO team, Rogue. Therefore, Hiko is looking for a new team at the moment as he still wants to play CS:GO professionally. Somewhere at the beginning of the stream, Hiko reflected on his streaming activity from past years. He said that he didn’t stream seriously since the beginning of last year. Obviously, he had many commitments to his team as he was playing CS:GO professionally. Read More: What Makes s1mple the Best CS:GO Player in the World? When he was part of teams such as Team Liquid, Cloud9, and compLexity, Hiko had some great results. One of his best results was probably second place at ESL One Cologne or Semi-final of Columbus Major. Hiko achieved both these results in 2016. However, he kept competing at a high level. Consequently, he didn’t have enough time to stream on a regular basis. But, Rogue decided to release their CS:GO squad at the end of March due to many offers from other organizations. Therefore, Hiko is back to streaming now while he is looking for a new team. He said that he still doesn’t have enough time, but is in a much better situation now. He has more time to do “personal stuff” such as his relationships and other things. Also, he managed to lose weight to some degree, which he emphasized during his stream as well. Hiko said that he would like to stay in competitive CS:GO. So, he is looking for a new team at the moment. It is going to be interesting to see what is Hiko’s next stop. Lurker and entry fragger from the USA mainly played in NA so far. However, it would be great to see him playing for the EU team as well. Hiko is definitely going to play games with random people less, considering what happened during his last game with complete strangers. Namely, his team was playing on Mirage as the CT side. The last player from his team was so close to winning a 1v2 clutch but failed due this hilarious situation. He actually succeeded in taking down two Ts who were defending a planted bomb. However, his second frag came after the explosion of a grenade in smoke. So, he actually didn’t realize that he killed the last enemy although it popped out on screen. In the end, he didn’t have enough time to defuse the bomb as he lost so much time trying to find the last opponent who was actually already dead. This funny fail almost made Hiko angry, but he showed us how to control our anger even though our teammate made the error.